One of the best things you can do for your child’s future is to open a Registered Education Savings Plan for them. A good RESP can help you build up money for your child to attend university and get an education that will benefit him or her for the rest of life. Not only do these accounts grow tax free, but you can also receive government education grants to help with the balance. 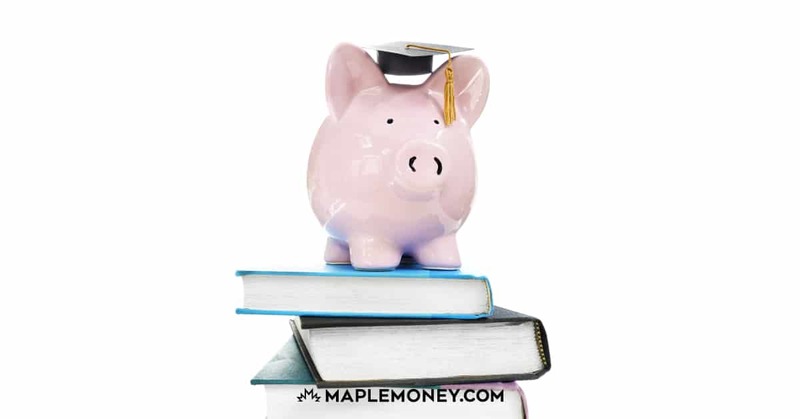 With the rising cost of college, it makes sense to save as much as you can beforehand, and if the government is willing to help you along with an advantaged account, so much the better. However, it’s important to understand that not all RESPs are that great. There are some RESPs that have come under fire in recent years. Group RESPs have been collecting a bad reputation, so it makes sense to carefully think through your decision before you invest your hard-earned money. When you invest in a group RESP, you essentially agree to put in a regular amount of money over time. Your contribution is combined with other subscribers’ contributions and, if you stay in until the end, you get a portion of the funds, which usually grow due to the help of low-risk investments like GICs and government grants designed to help augment RESPs.  What’s Wrong With Group RESPs? The risk comes if you drop out early. Many of these types of RESPs have high enrolment fees. It’s not uncommon to pay up to $1,200 for enrolment fees. Of course, with Group RESPs, you don’t pay that all up front. Instead, it is deducted from your returns when you close the plan early. If you withdraw from the plan before it matures, you could face big penalties — and even lose your contribution money to the fees. One of the problems with group RESPs is their marketing. The risks are glossed over, and the Ontario Securities Commission published a scathing report 10 years ago about the way many group RESPs operate. Since then, there have been improvements, but this form of Registered Education Savings Plan is still considered somewhat suspect. Group RESPs are often targeted by critics and some of these companies have been under investigation by the Ontario Securities Commission in the past, and have even been fined by the British Columbia Securities Commission. While a group RESP might seem tempting, there are other things you can do to save for your child’s college education. You can open your own RESP with a reputable bank or broker; you don’t need to go through a group RESP provider. I buy ETFs with Questrade for my family RESP. I also like the TD e-Series investments in an RESP, since they come with reasonable risk. Justwealth is my pick if you want to open an RESP with a robo-advisor. With these options, you have more control over where the money is invested. Plus, the enrolment fees are much lower with these types of accounts. And you won’t have to worry about the hefty penalties if you can no longer make contributions on a specific schedule. Before you make any investment, it’s important to do a little research. Look into your RESP options before committing. In many cases, you are likely to be better off if you open your own account and have control over it. Great insight! My husband and I both had group RESPs to help fund our education and were seriously burned by them (very low returns-not much more than principal), so we decided to use the help of a financial advisor to purchase stocks for our little guy’s RESP. We also put our monthly contributions into a TFSA and then pull it out once it reaches the $2500 mark, so we get the grant money, but then continue putting the extra into the TFSA. This way, we have a bit of an extra buffer if we are ever struggling one month, or to have some extra funds available to him once he’s ready, without any hassles with withdrawl. This is great advice. Saving for your kid’s education is a very important matter. Each different method has its own risks and benefits. Research is key! I agree these plans are inflexible in many ways compared to non group RESPs. They seem to sell “units” and if you cant afford to keep saving you cannot just put savings on hold because you have agreed to buy units on a schedule. The rules around using it for siblings are convoluted and must be before certain ages. I think the huge claw back is almost like a DSC as they have a self employed sales force. Do NOT give a penny of your money to Heritage Education Funds. They will do whatever they can to trick you into keeping as much of your money as possible. Better to be responsible and save yourself or something else. Take it from a dissatisfied customer rather than one of their sales people who will do anything they can to convince you otherwise. 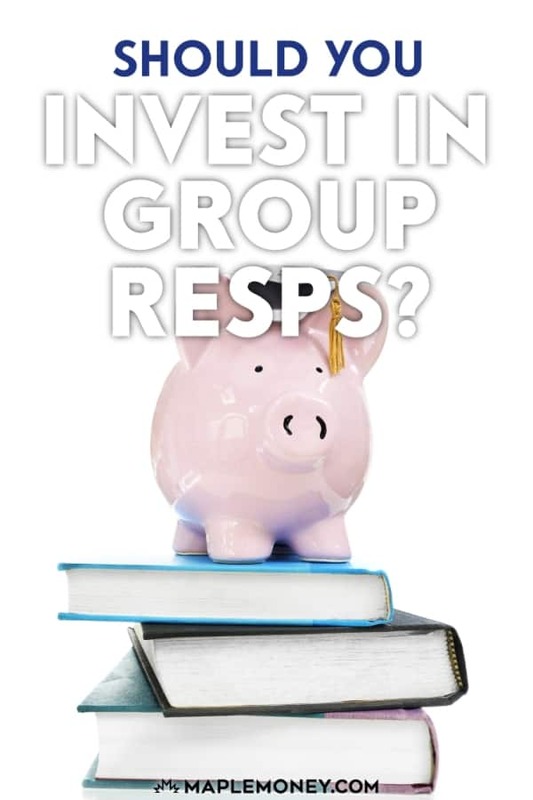 Group RESP’s are managed plan which give guarantee of your deposits. Their return are better than GIC because they invest in low risk funds. No one manage your money free. Flexibility in RESP is not free of cost like you pay annual fee (MER) to the provider to manage your money.High returns carry higher fees and high risk too that is why trillion dollars are sitting in GIC. What happen if market crashes and you need money for your child to pay tuition fee. If you are rich than wait for the market to come up again otherwise you may loose your principal even. we should be thankful to Financial Security commission who keep an eye on all the RESP providers including Banks, insurance companies and Trust companies. There are 2 sides to every story and does the side that publishes only one viewpoint have more credibility than the other? Every investor should do the homework and remmember you can’t believe everything you read. Let’s not kid ourselves every investment has fees attached and the bank’s make multi millions for shareholders from regular investors and how much do they give back to the people who are not shareholders? Thank goodness there is no longer a financial monopoly on investments and consumers can choose from a wide range of providers. I wonder if my post will get published ? Why has my blog been deleted ? Proof that people shouldn’t believe everything they read or have been told. Great post! Wish I had never opened up these types of plans for the kids. Had trouble getting my money from them when my oldest went to college (Took a lot of paperwork and phoning them). It seemed like a huge fight just to get the money for him. Finally did get the money but not as much as we were told we would get (and I never missed a payment). Would love to get my other 2 children’s plans away from them- however we would stand to loose way too much in fees to move them. RESP’s are a great way to save with for you kids – but please dont get fooled and do some research. I hope someone benefits from our mistake. Partially agree! It seems to be really helpful for the future planning specially for the kids and their education. No doubt RESP’s are a great way to go for saving but we cannot totally depend on it. Anyways nice article. 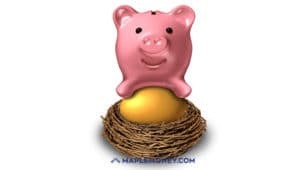 I am a grand mother and I would like to open a RESP’s for my grandson in my bank. My son open one for him in another bank. Can I do it? Do I need the number that the government give to each account to keep tract? I opened RESP’s for both my son’s with USC in 2001. USC is now Knowledge First Fund. The oldest boy graduates next summer, will see how easy it is to get his money. Will get a maturity package in the new year. Overall am very happy with KFF. Had a great rep when we started in Ponoka, Alberta. Joe Garvey was a retired bank manager and treated us great. Sent birthday cards for the boys every year. If you’re that close, you should stick with them John. You can’t do much about the enrollment fees already paid and Group RESPs can have hefty fees if you take the money out early. And this isn’t meant as an attack on those working for or with these companies, it’s really the fee structures I’m trying to shine a light on.